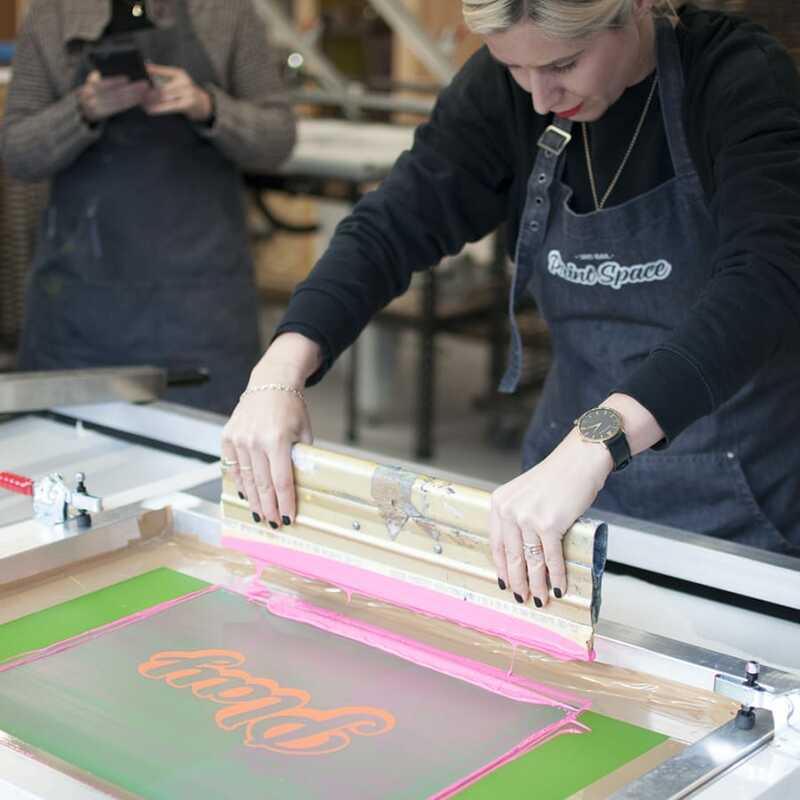 This workshop is the perfect in-depth crash course in screen printing your own artwork edition onto paper. After a short intro into the history and process you’ll guided through the digital artworking process, if you prefer working by hand we’ll have a variety of drawing materials available for you to draw out your design from scratch. Once these are completed everyone will have a chance to coat their own screen. After lunch you’ll expose your design onto the screen. 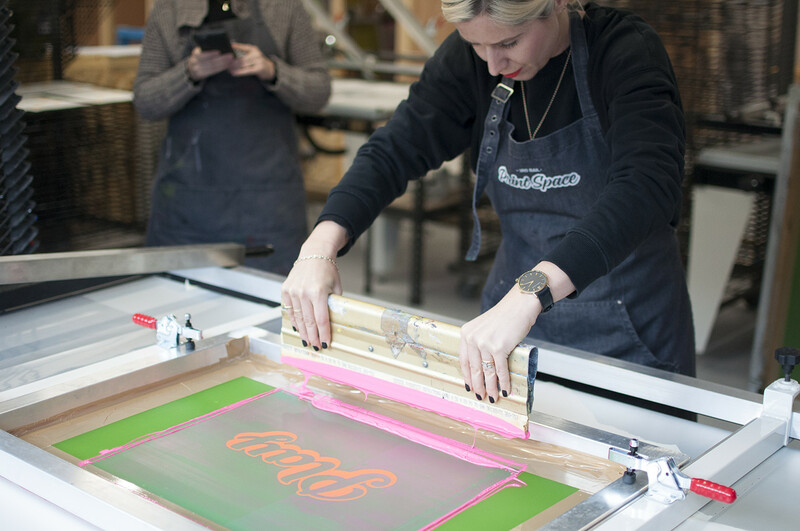 While they’re drying we’ll cover ink mixing and the process of setting up the paper bed ready for printing. When the screens are dry everyone will have a go at printing. Each person will walk away with an edition of 10 one colour prints. 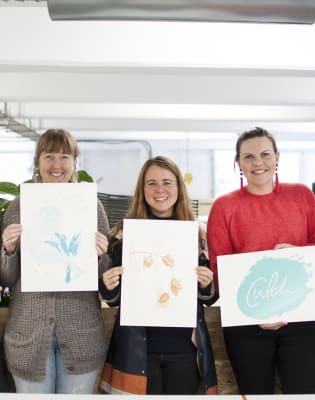 All materials are provided including 310gsm white paper, if you’d like to supply you own paper please check with us first to make sure that it’s suitable for screen printing. 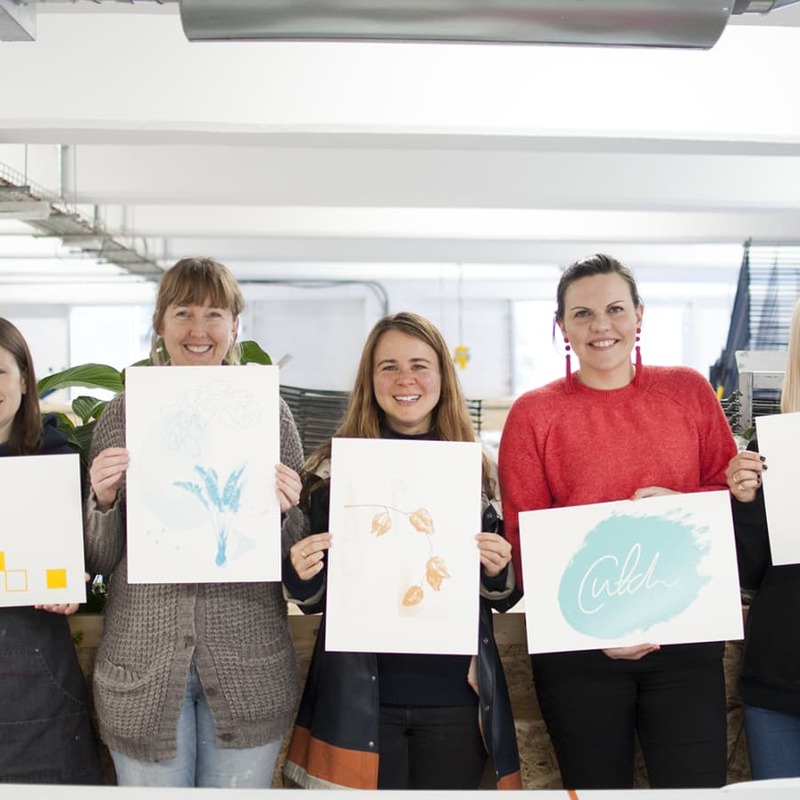 There will be plenty of materials on hand for you draw/paint your design in the class but if you'd like to bring your own digital artwork please supply this as a high res image file (at least 300dpi) on a USB or email it to partners@obby.co.uk via WeTransfer once you have booked.